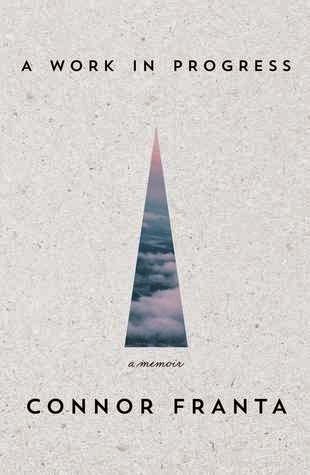 In this intimate memoir of life beyond the camera, Connor Franta shares the lessons he has learned – so far – on his journey from small-town boy to Internet sensation. Here, Connor offers a look at his midwestern upbringing as one of four children in the home and one of five in the classroom; his struggles with identity, body image, and sexuality in his teen years, and his decision to finally pursue his creative and artistic passions in his early twenties, setting up his flourishing career as a YouTube personality, philanthropist, entrepreneur, and tastemaker. Exploring his past with insight and humor, his present with humility, and his future with hope, Connor reveals his private struggles while providing heartfelt words of wisdom for young adults. His words will resonate with anyone coming of age in the digital era, but at the core is a timeless message: don’t be afraid to be yourself and to go after what you truly want. Beautifully designed and including photography and childhood clippings provided by Connor, this is a must-have for those seeking inspiration on their own journeys. Up until now I have only selected fiction for my blog. 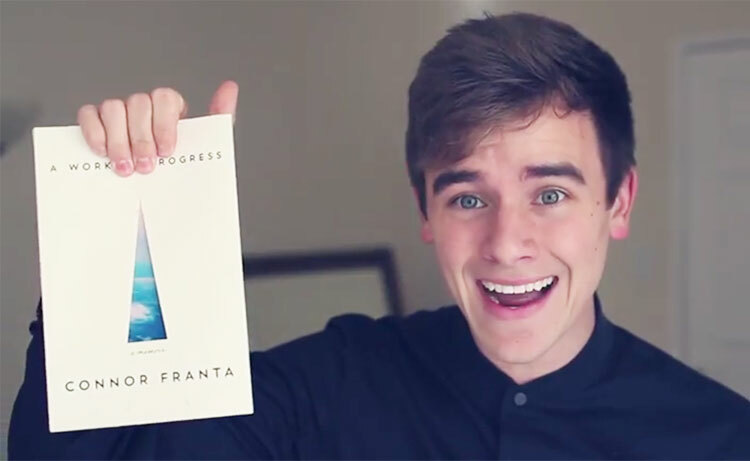 This month I decided to do something different and picked Connor Franta’s memoir A Work in Progress. At the time of publishing his book Connor was a 22-year-old YouTuber, who uploaded videos on random topics to his channel each week. Connor is much more than a Youtuber he has a music label, a clothing line, and a coffee brand under his lifestyle brand Common Culture. Some people may be critical of a 22 year old writing a memoir but as the title suggests his life is a work in progress and this book reflects that. Don’t expect a tell-all-expose type of memoir. For anyone who has watched Connor’s videos you will know that is not his style. He pieces together a series of incidents from his 22 years rather than following a chronological autobiographical format. He peppers the book with his words of wisdom – these do feel at times a little cliché and are likely to only appeal to those younger than him. The memoir is written as if Connor is speaking directly to the reader – just how he talks to the viewer on his YouTube channel. Connor also includes many photographs – some are childhood / family photographs but many are photographs Connor took himself. Anyone who follows Connor on Instagram will know he has a passion and flair for photography. Although the placement of the photographs does not always relate to what he is talking about, so they are there to be artsy rather than thematic. He also includes some clippings of his school work. While one does not have to be a massive Connor Franta fan to enjoy the book I would only recommend this to readers who are familiar with his YouTube channel. Source: I borrowed a copy of this book from my public library.